Legacy Modern Welcomes Nuevo Living! We have a new line in the store and it's filled with a mid century modern inspired charm and all the class you ask for! Nuevo Living Furniture produces furniture for all areas of the home. They offer accent items as well as home accessories, including mirrors, lighting and more. Looking for a chair that wows? Nuevo's inventory includes club chairs, egg chairs, lounge chairs, and more in neutral shades and stunning colors! Their lighting selection includes chandeliers, floor lamps, pendant lighting, table lamps, and more. 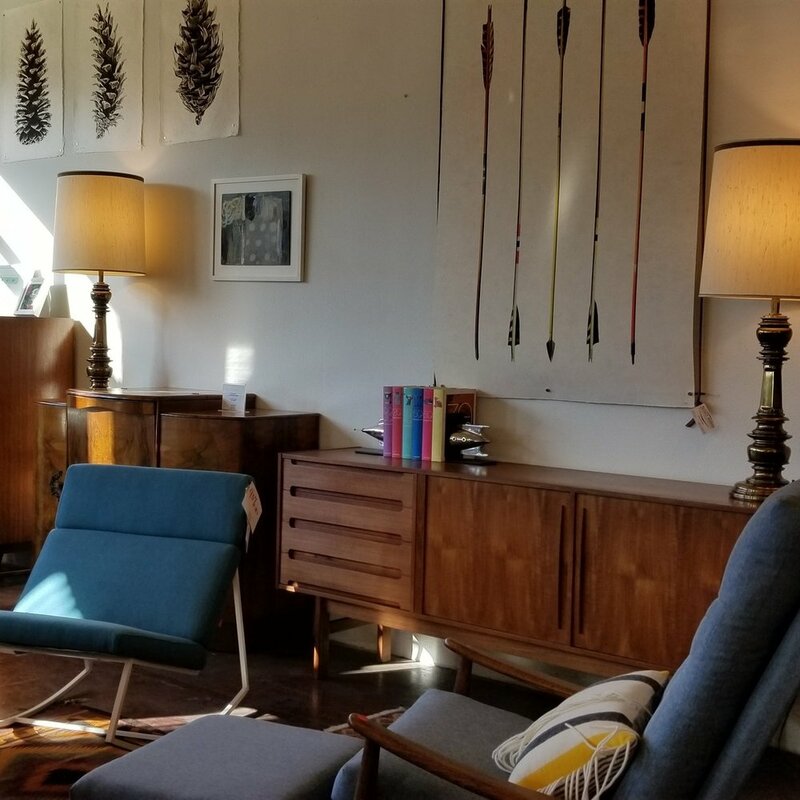 If you're looking for lighting to enhance your industrial or mid century aesthetic, we have the piece you've been looking for! Make sure to stop by the store this weekend to see all the new items we have in the store. Make your house sparkle this holiday season!